holiday stays subject to availability. we give emphasis to the twin qualities of respect and tolerance. Additional images can be found in our gallery.  Alternatively, to arrange a viewing of Abbeleigh House, call 01708 340 828. ​To find out more about our admissions process click here or to speak to a member of our admissions team call 01708 340 828.